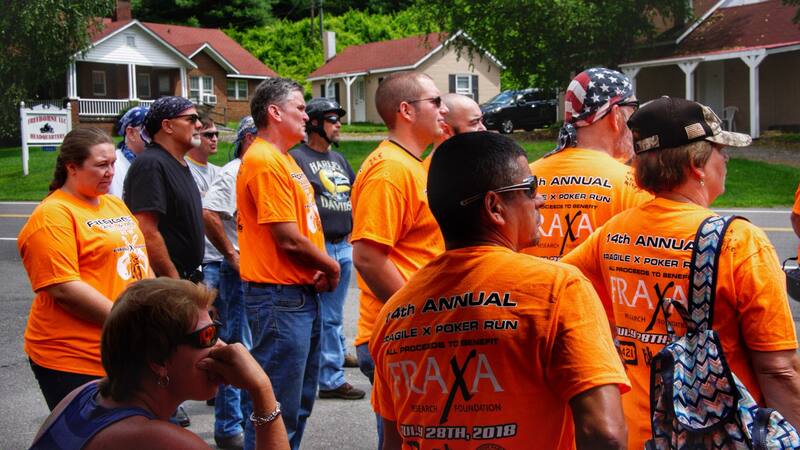 The 14th Annual Fragile X Poker Run was a resounding success. Our previous fundraising record of $7,800 was eclipsed by >50%, coming in at $12,135!! Our son Michael is always the “star” of the weekend, getting on stage and singing with the bands Friday and Saturday nights. He also carries a sharpie and signs everyone’s T-shirt “Rock Star Mikey”! This year a very special and moving moment occurred when Amber, who has cerebral palsy, was brought by her parents and positioned in front of the band. She was then serenaded by Mikey through many songs, culminating in Happy Birthday (her 20th). Not a dry eye in the crowd, including Amber and Mikey. Simply magical. We feel honored to be associated with FRAXA and its mission. Jimmy Charlton and his wife Dana have supported FRAXA for over 20 years. Since 2004 they have organized a Fragile X Poker Run in the North Carolina mountains off the scenic Blue Ridge Parkway. 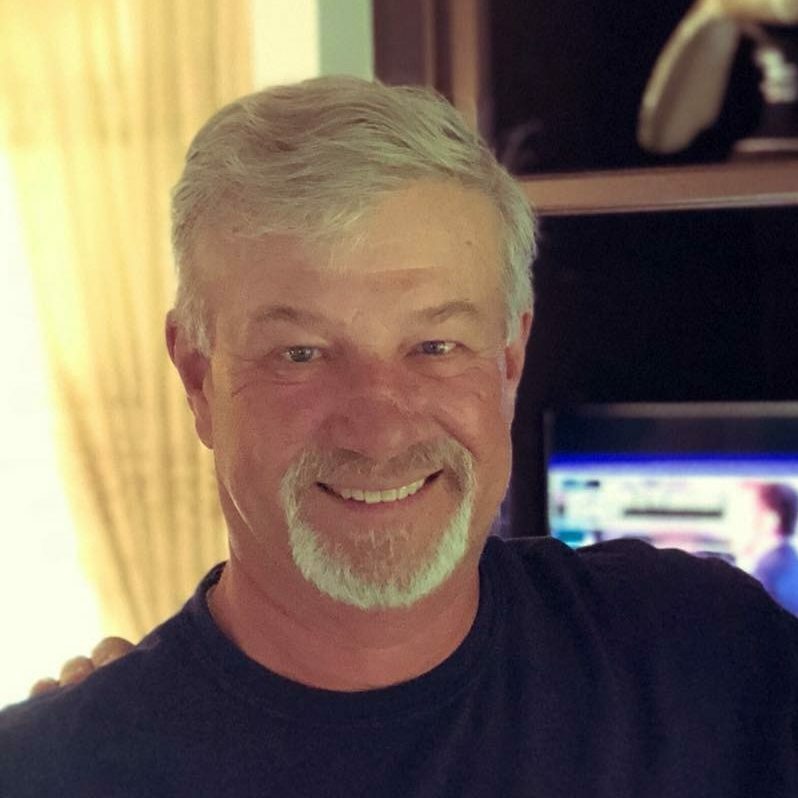 The event continues to grow and 2018 raised a record $12,235 of which 100% was sent to FRAXA.